I know a lot of you must have a lot of blogs especially those who like to make money online using Google Adsense . 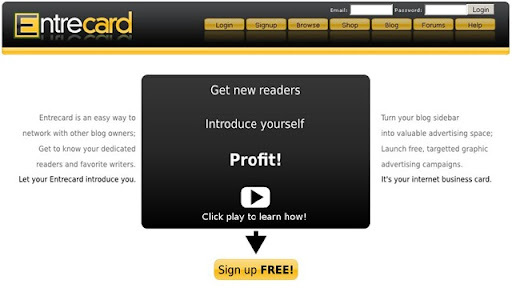 Entrecard is a best way to get exposure and to increase traffic, but to have multiple email login id for multiple Entrecard accounts is so irritating. So what do we do ? Organize your digital photo album with the free Google Pack. All of the above with multiple dots and single dots will be treat as lankapo79[@]gmail.com :).